ILMEA is a non-profit association, representing every level of music education, in every discipline, including yours! We are dedicated to the advancement of your profession and to you as an individual music educator. The ILMEA Board of Directors is made up of music educators representing eight performing and professional divisions of music education and each of the nine geographic districts in Illinois. Board members serve a three-year term for a maximum of two terms in that position. 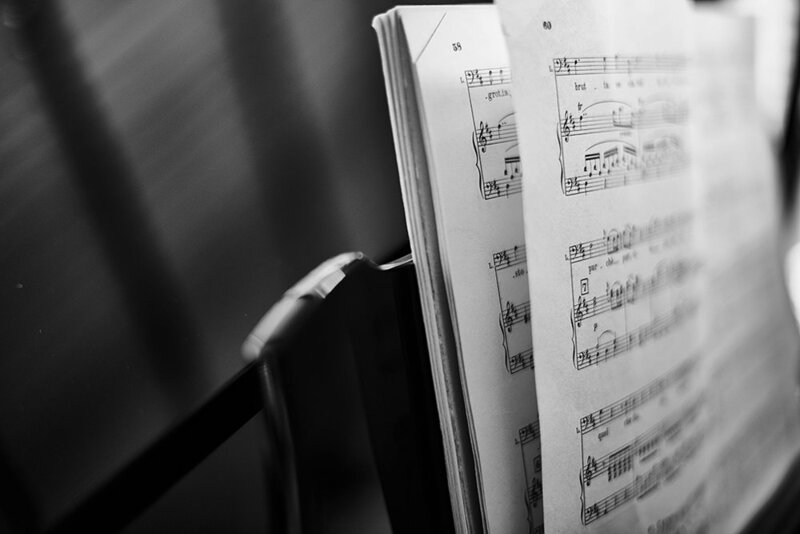 The Illinois Music Education Association has been accumulating music from District and All-State Festivals for many years. This music has been sorted, catalogued and is being made available to ILMEA members as a lending library. For information on available music and procedures click the button below! The Illinois Music Education Association offers six different awards to recognize outstanding contributions to the field of music education in this state. Click below for more information on each award and to nominate deserving individuals. 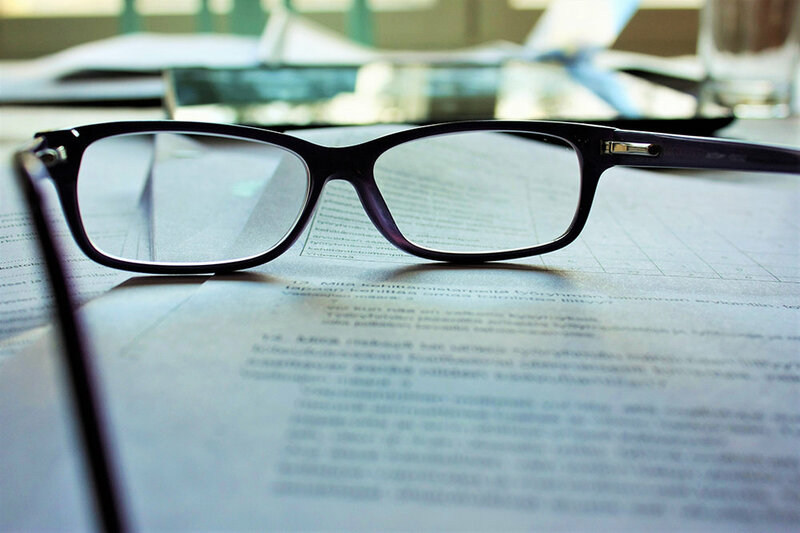 The National Association for Music Education (NAfME) and ILMEA employ a dual membership arrangement; joining NAfME and selecting Illinois as your affiliation will grant you membership in ILMEA. To become a member of NAfME and ILMEA, please visit www.nafme.org or call 1-800-336-3768. 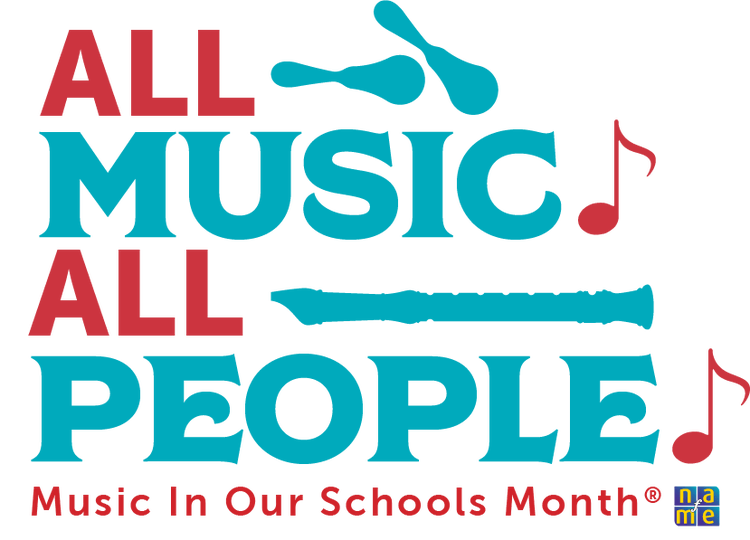 Music In Our Schools Month® or MIOSM®, is an annual celebration during March which engages music educators, students and communities from around the country in promoting the benefits of high quality music education programs in schools. 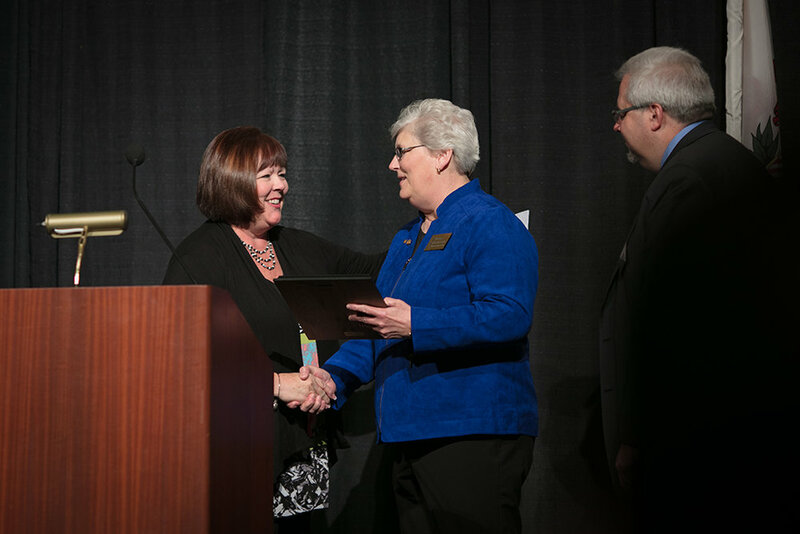 Read about the 79 years of ILMEA, its leadership and work in Illinois music education.